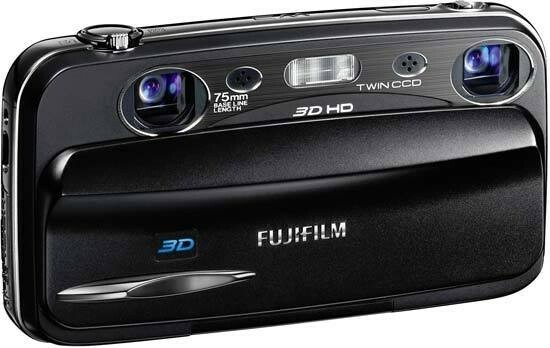 Reviews of the Fujifilm FinePix Real 3D W3 from around the web. The Fujifilm FinePix Real 3D W3 updates the previous W1 that, as some of you may remember, we though was crying out for a “slimmer, more compact model”. Well the Fujifilm FinePix W3 delivers all that and much more – in fact it’s a giant leap forward over the previous generation camera. The easy-to-use Fujifilm Finepix Real 3D W3 captures still images and video in 3D and is compatible with most new 3D HDTVs and computer monitors, but taking a good 3D image is challenging.